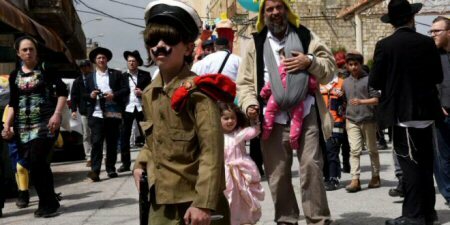 Israeli occupation authorities, on Sunday, said that there will be a security cordon on the West Bank and Gaza for four days, on the occurrence of the Jewish holiday of “Purim”. The closure will start on Tuesday night, until midnight Saturday. According to Israeli army, Gaza crossings with Israel will be closed and entry into Israel for all Israeli-issued permit holders will be banned. However, PNN further reports, humanitarian and medical cases would be granted permission to cross the military points, after obtaining entry approval from the Israeli side. Israel regularly seals off the occupied Palestinian territories during Jewish holidays.